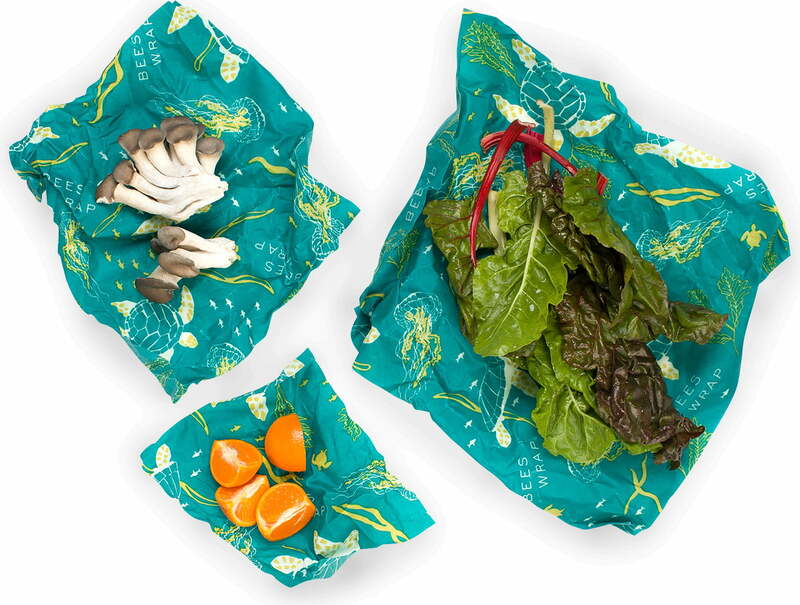 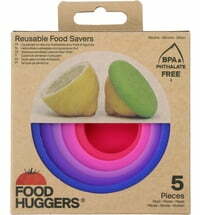 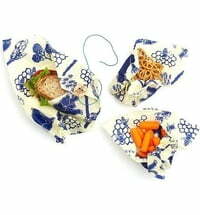 This food wrap is an all-rounder and a great alternative to traditional plastic bags or lunch boxes. 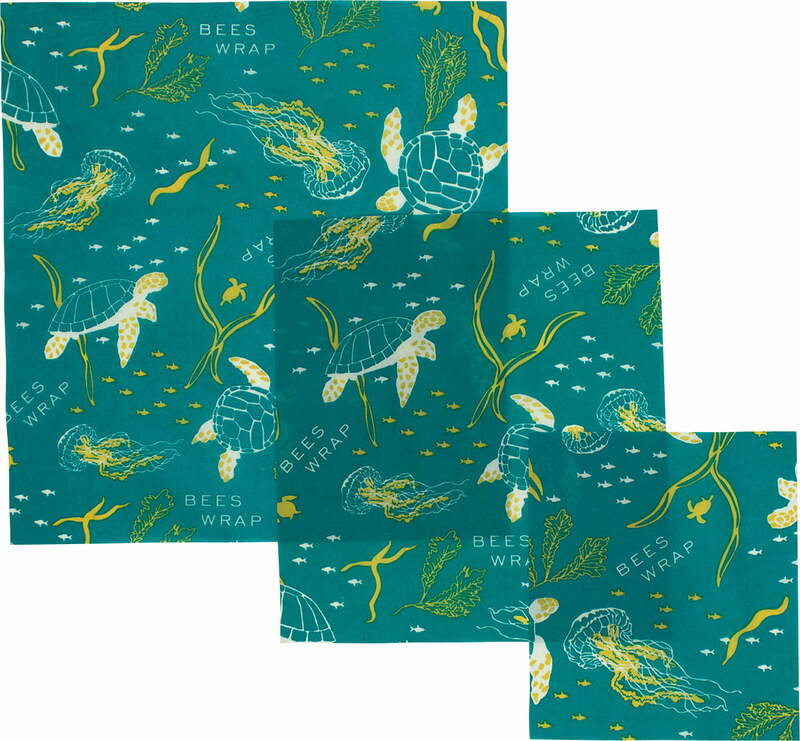 The beautiful "Ocean" print will definitely be an eye-catcher for the next meal. 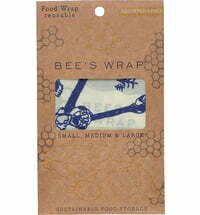 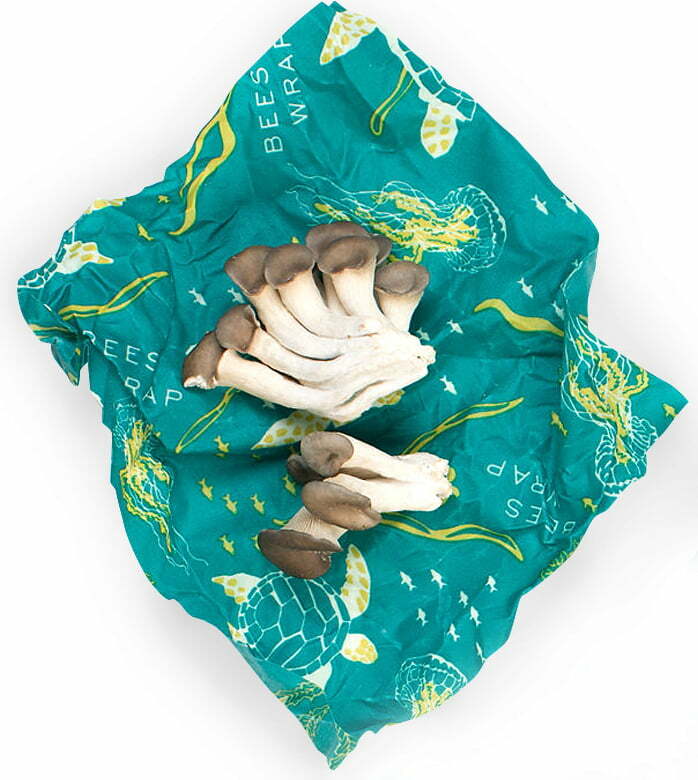 Of course, the wrap also keeps food fresh so you can enjoy a delicious snack during your next hike. 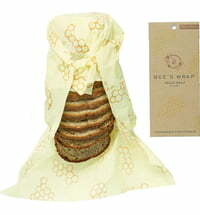 Sandwiches or bread are easily kept fresh and ready to eat. 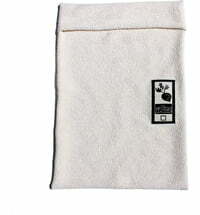 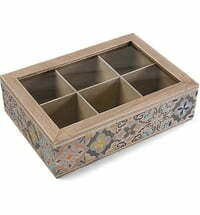 The product is made from organic cotton, beeswax, organic jojoba oil and tree resin. 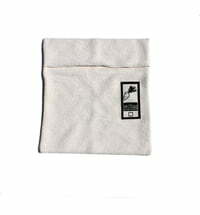 Practically, you can use the cloth over and over again. 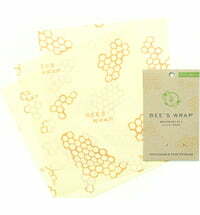 Beeswax and jojoba oil are also said to have antibacterial properties. 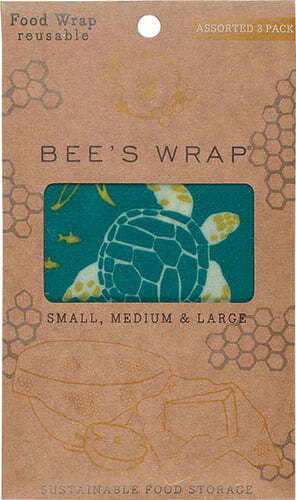 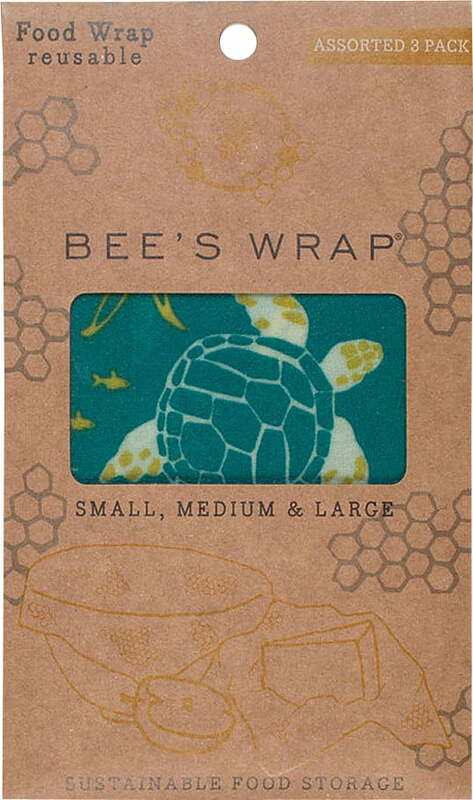 Questions & Answers about Bee's Wrap "Ocean Print"